The FSH exclusive flower seed varieties you see here are just a small selection of the flowers which we produce. 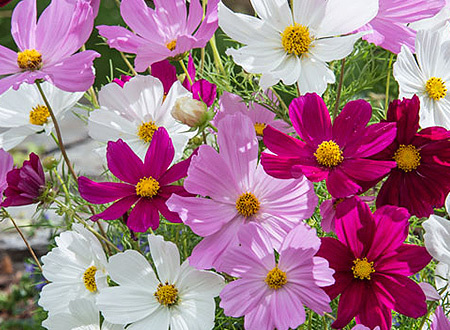 Recognition by international organizations such as Fleuroselect, All America Selections, The Royal Horticultural Society and the National Garden Show of Germany means that you can count on these varieties to perform well in the garden. Your gardening customers will be excited to grow FSH seed specialty items. The FSH exclusive flower seed varieties you see here are just a small selection of the flowers which we produce. 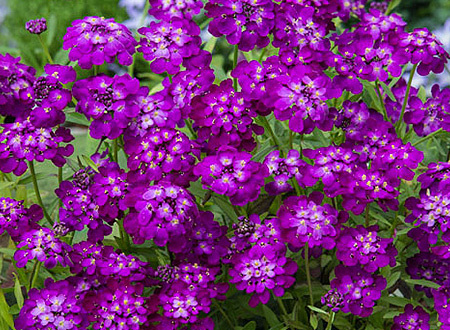 Recognition by international organizations such as Fleuroselect, All America Selections, The Royal Horticultural Society and the National Garden Show of Germany means that you can count on these varieties to perform well in the garden. 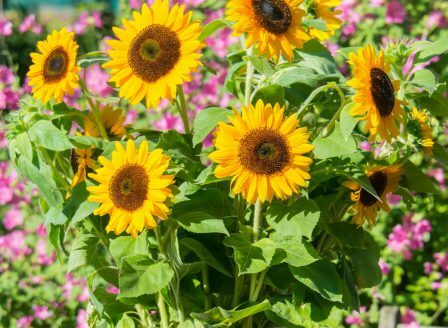 Your gardening customers will be excited to grow FSH specialty items such as Antirrhinum Sachmo, Antirrhinum Tutti Frutti, Callistephus chinensis Angela, Callistephus Bicoletta ®, Callistephus Opus ®, Callistephus Prinette ®, Cosmos Bajazzo, Eschscholzia Twister, Helianthus F1 Aureola, Helianthus Quarz ®, Helianthus Santa Fe, Helianthus Santa Lucia, Penstemon Esprit, Rudbeckia Indian Summer ®, Rudbeckia Irish Spring, Zinnia Early Bird and Zinnia Spider.